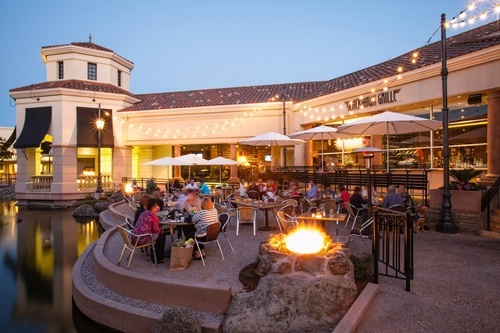 Wine & Spirit Pairing Dinner at the Blackhawk Grille! Featured Starters: Grilled Ginger Shrimp Ceviche & Organic Salinas Wild Baby Arugula Salad. Main: Butter & Cassis Braised Australian Lamb Shank. Dessert: Kaffir Lima Cheesecake. Please visit the Blackhawk Grille Website for more information. Pre-Reservations are required! $95pp plus tax & gratuity.